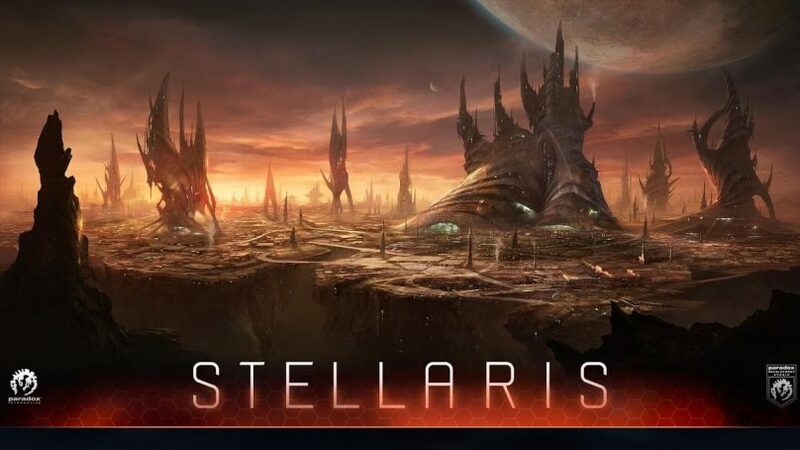 Stellaris is a 4x grand strategy video game developed and published by Paradox Interactive. 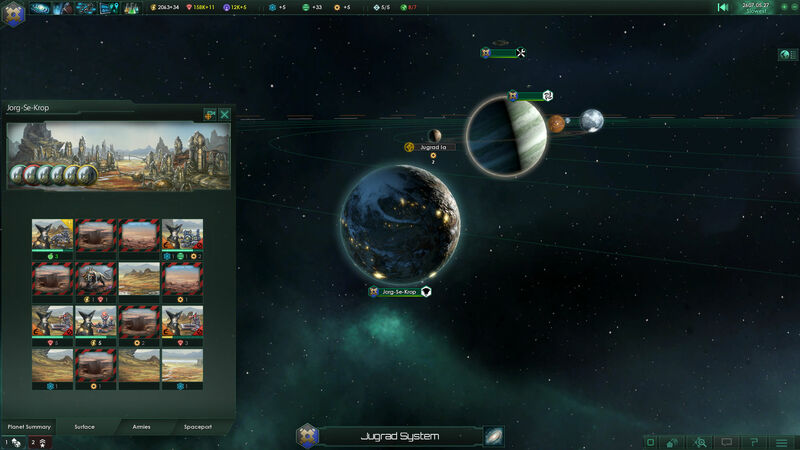 Stellaris‘s gameplay revolves around space exploration, managing an empire, and diplomacy and warfare with other spacefaring civilizations. 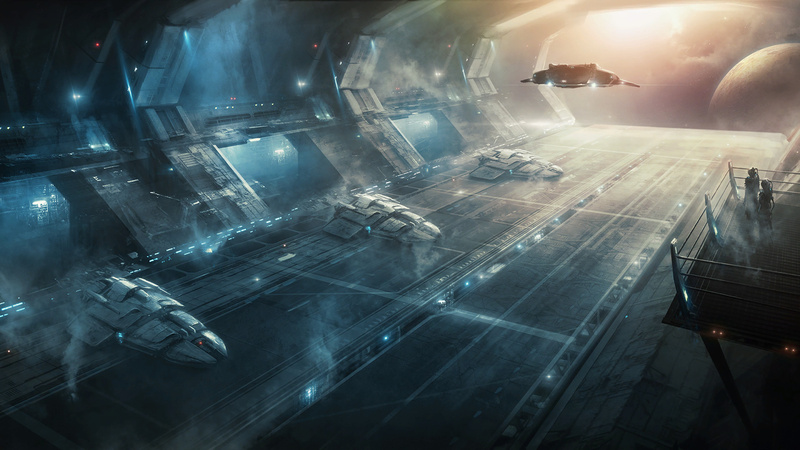 It was released worldwide for Microsoft Windows, os x, and Linux on May 9, 2016.